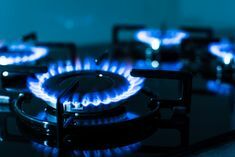 People all around the world are using gas appliances and there is nothing wrong with them if you use them the proper way. If you don’t know how to use them properly, then you definitely shouldn’t be around them because there is a lot of danger involved. That’s right, these gas appliances are very dangerous if they are in a hand of a person who doesn’t realize the importance of safety measures. 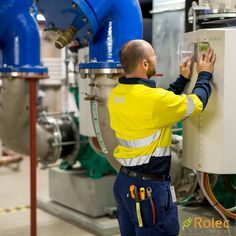 The most important thing about appliances that use gas is to make sure that you are regularly maintaining them and that you have some safety measures inside your home. 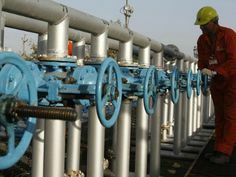 If you still don’t realize the importance of gas safety, then you will find this article to be very interesting because it might change your mind. You can find various reasons why you need to have these devices installed inside your home. 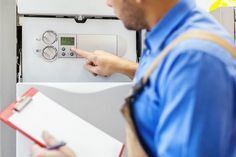 The first reason why you should have safety devices installed in your home is that they are designed to alarm you if there is any type of gas leakage. 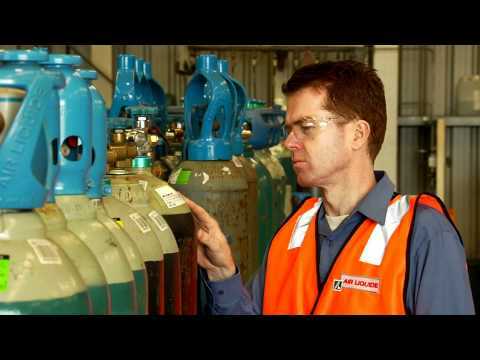 These devices are very powerful in the sense that they can pick up the smallest particles of gas or smoke. 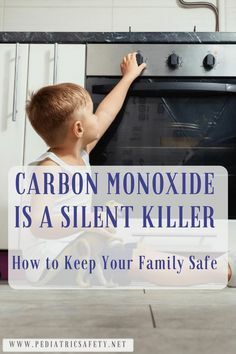 There are various alarming devices that you can choose from, there are some that are designed for only smoke detection, but what you need is a carbon monoxide alarm because it can easily detect any gas leak in your home. Of course, that device in order to work the most efficiently needs to be placed inside a room where the gas appliance is because if the gas leaks, that will be the first place where the gas spreads. You don’t want to place only one device in your bedroom or living room because when the gas gets there, it means that the room before is already filled. These alarms are so powerful, they will detect anything that is out of ordinary and they will alarm you with a very high-pitched tone that will wake you up easily. Therefore, even if you are asleep or you might be away, your neighbors can hear the alarm and call for help. The only way you can avoid gas poisoning in your home is to have these devices installed around the rooms. Gas doesn’t have any smell, and if you happened to smell it, most likely it will be too late because you have already inhaled a lot of it without even realizing. With a gas detecting device things like that won’t happen because you will be alarmed almost instantly, and you can react fast and leave the home and call for professional help.